Here is Lipstick (Gloss in this case) no. 10! 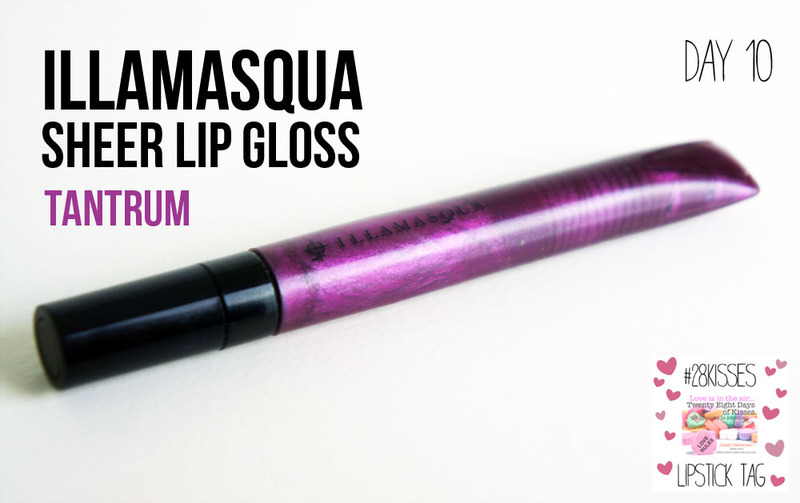 It is Illamasqua Sheer Gloss in Tantrum! This lipgloss looks pretty scary in the tube, being that it’s deep purple, however once applied it’s actually a very sheer, plum shade that is super wearable! 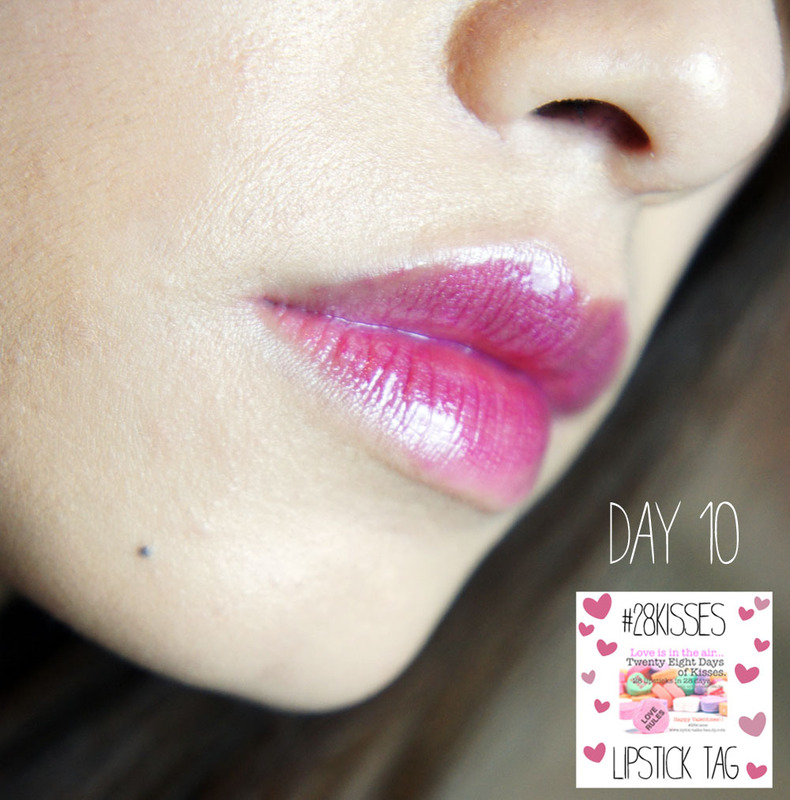 I also love the three dimensional shine it gives the lips – a great plumping effect! 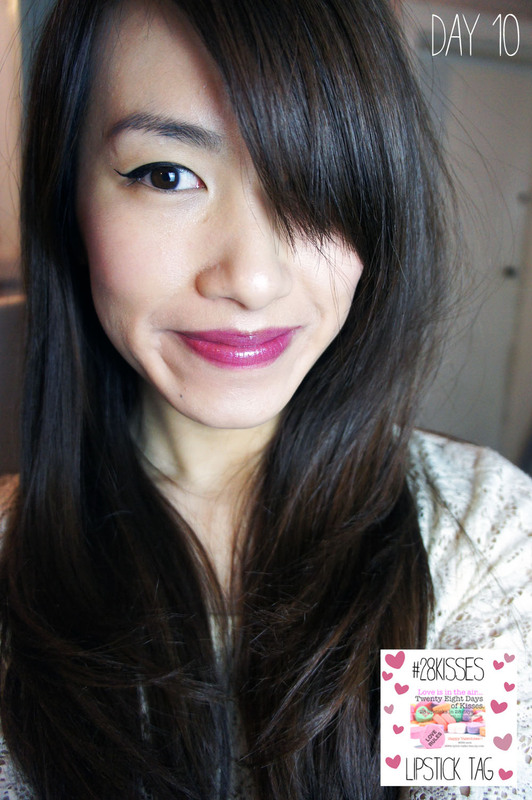 Have you every got lippie that looks rather terrifying in tube but is surprisingly flattering on? Let me know, I’d like to give it a go! 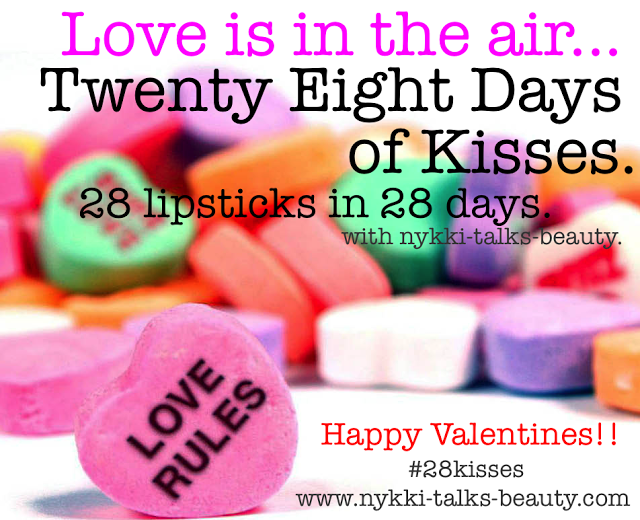 Tags: #28KISSES, Illamasqua lip gloss, lipstick, tantrum. Bookmark the permalink.